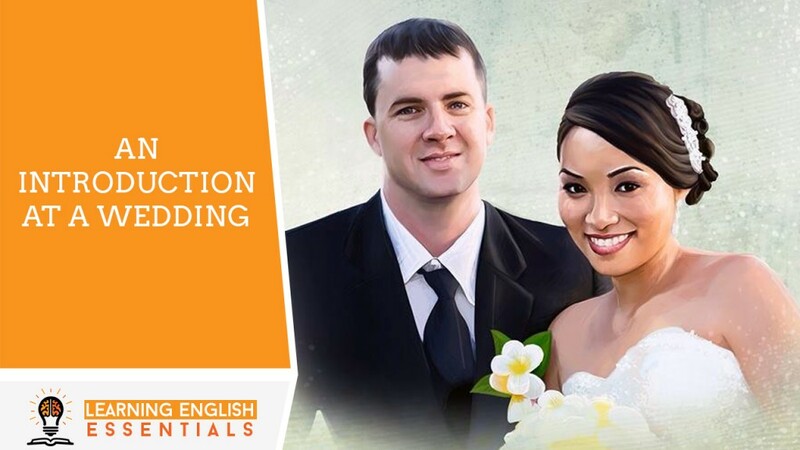 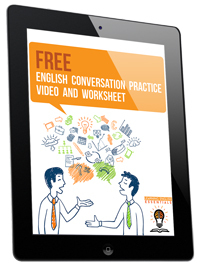 In this video of the English Conversation Topics series, I will take you through a common English conversation for an introduction at a wedding. 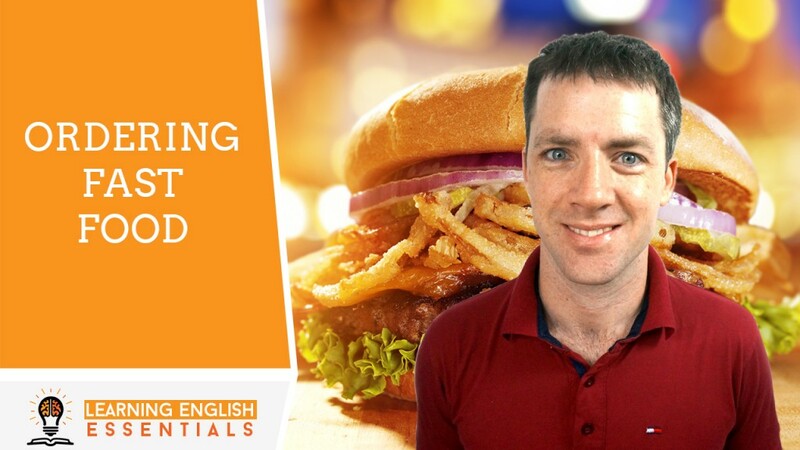 In this video of the English Conversation Topics series, I will take you through a common English conversation when ordering fast food. 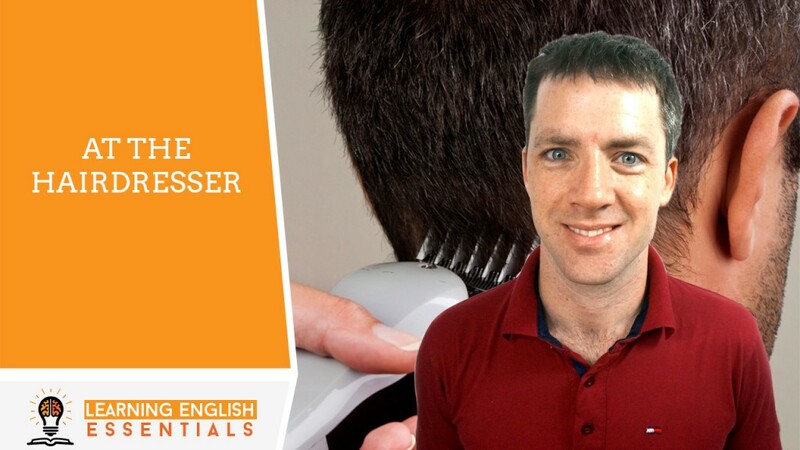 In this video of the English Conversation Topics series, I will take you through a common English conversation when at the hairdresser. 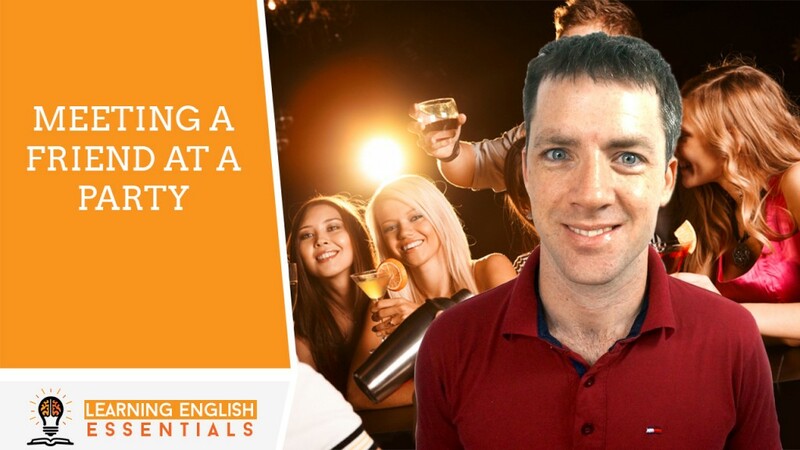 In this video of the English Conversation Topics series, I will take you through a common English conversation when meeting a friend at a party.